Articles tagged with "jules massenet"
A number of recent Royal Opera and Royal Ballet productions will be shown on Sky Arts over the coming months. 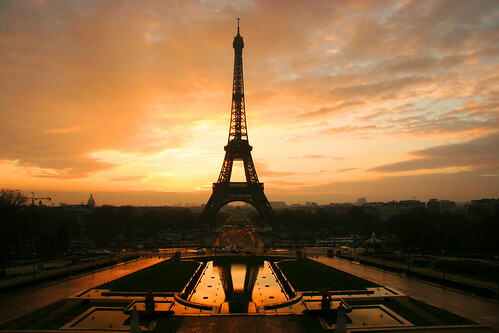 Composers have been inspired by everything about the French capital – from its seediness to its troubled political history – but most of all by its air of romance. Composers and choreographers have long explored the difference in cultures between East and West. Composers have long used magical settings to tell moving, profound and very human stories. Kenneth MacMillan constructed his dramatic ballet around four pivotal moments. 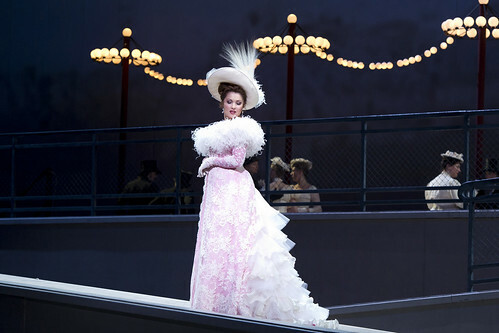 The man who created Manon Lescaut was, like his heroine, full of contradictions. 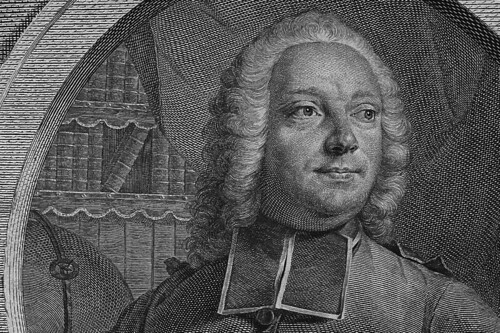 Literature has long provided composers with inspiration. 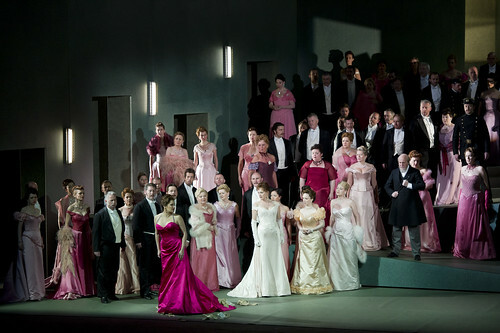 A quick guide to Massenet's classic opera. 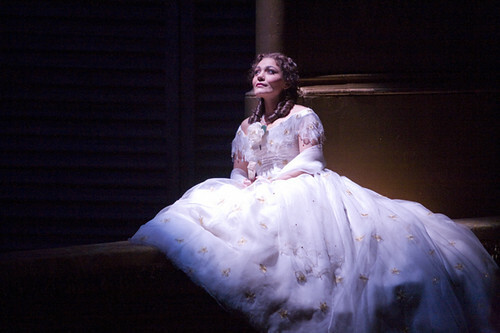 We look at a handful of the gorgeous arias composed for this charming, capricious heroine. 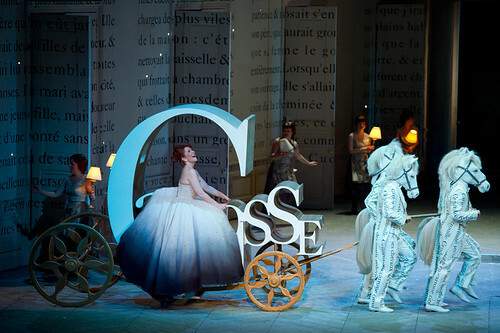 As Laurent Pelly's Cinderella screens in cinemas worldwide, an introduction Massenet's fairytale opera.